With half a million citizens, Tallinn is hardly a world metropolis. However: short distances and low traffic are advantages to cherish. Whether you have only few hours or few days, you get to experience a lot. Medieval Tallinn Old Town, one of the best preserved Hanseatic town centres in the world, is just a short walk away from the city business centre with modern towers, luxurious hotels, gourmet restaurants and shopping malls. 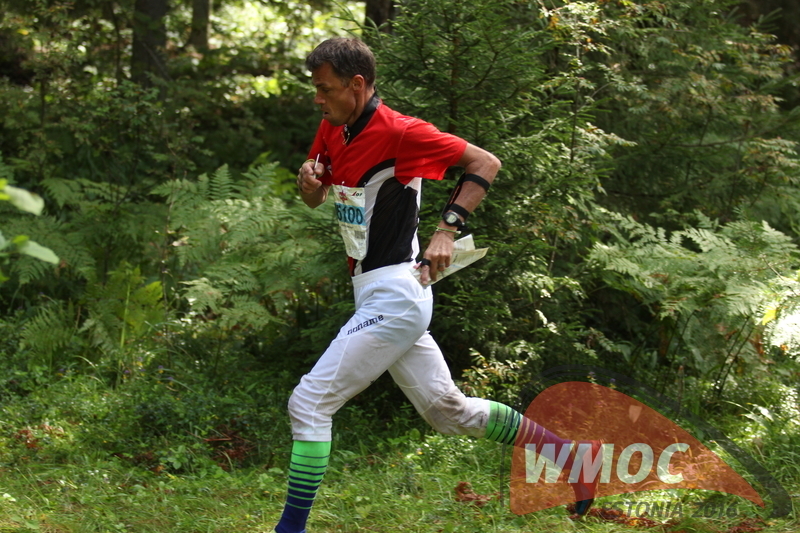 The Brazilian team is satisfied with the organizing of the 2016 WMOC and enjoyed the run in the marsh. 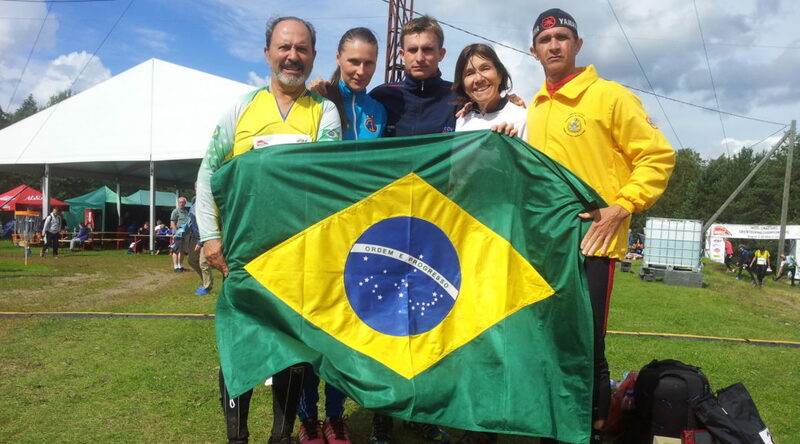 Six brazilian orienteers are participating in WMOC and TOW. Brazilian team leader Roberto Dias Torres (M65) told that the Estonian terrain is very different from the Brazilian terrain. He had big difficulties understanding the microrelief. In Brazil there are only big mountains with good visibility. Dias Torres was confused that in Estonia you can stand beside the control but not to see it. He was surprised by the Estonian marshes and enjoyed running in marshes very much. Brazilian marshes are deep and impossible to run. Orienteering is not that popular in Brazil. 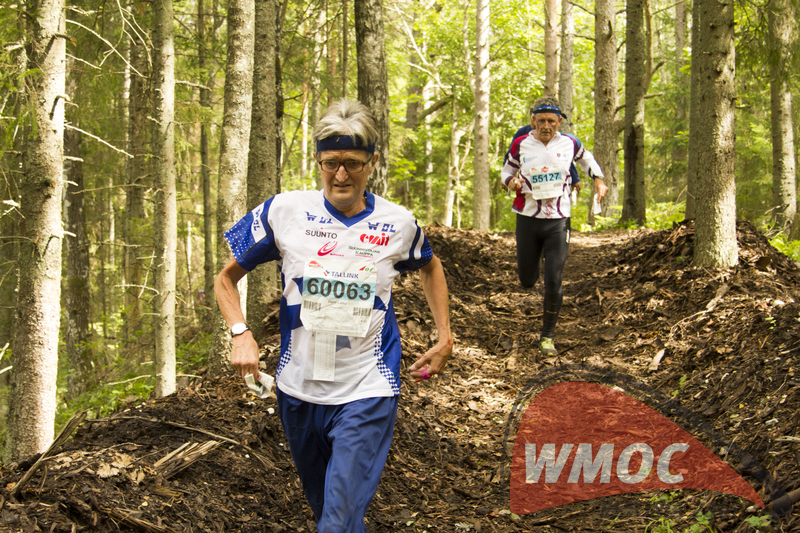 There are about 150 clubs and around 5000 orienteers, with all the concentrated to the southern part of the country. 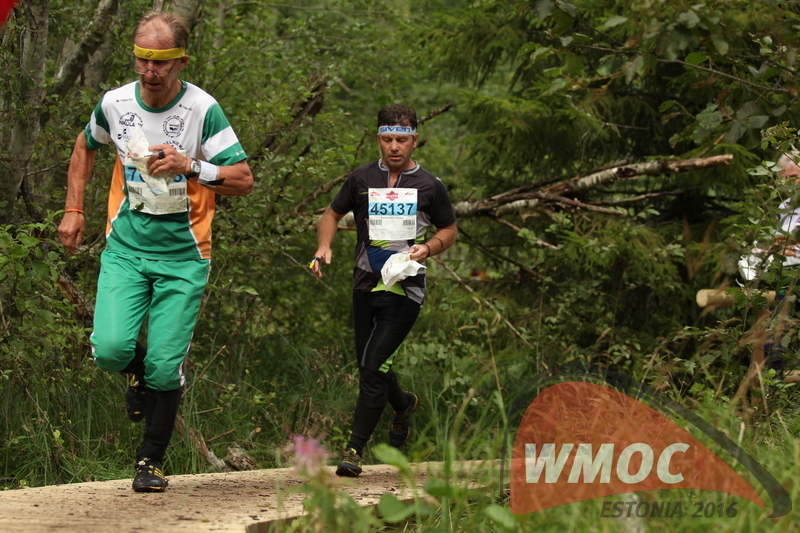 He hopes that the change in the orienteering federation management will bring changes in Brazil orienteering and after 5 years the number of orienteers will be double and orienteering will also be developed in other regions of Brazil . 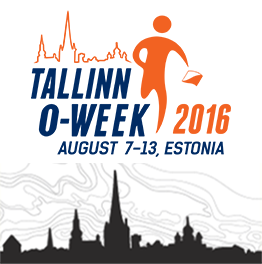 WMOC 2016 organizers work in the courses, information, transport, services etc. got the highest score from the Brazilian team. 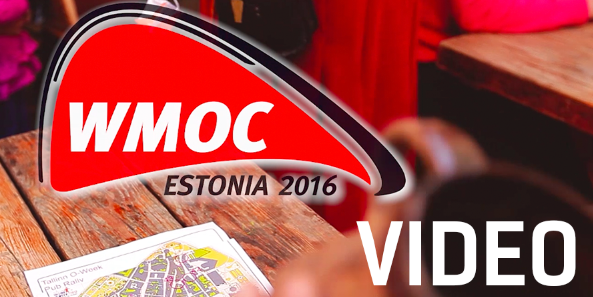 Is WMOC2016 going to be the biggest WMOC in history? Watch a short teaser of Kadriorg. WMOC2016 Sprint qualification will take place there.